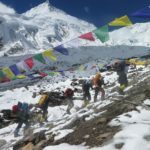 Join me on an unforgettable expedition to the summit of the Eighth Highest Mountain on Earth, Mount Manaslu (8,163m). This incredible mountain rests in the Nepalese Himalayas. The highest mountain in the entire Gorkha district, Mount Manaslu is a sight to behold. This mountain, and the few other mountains that can match its size, is the reason climbers climb. Reaching the summit of this mountain would put you in an exclusive club few can claim to be a member of. Thus making this expedition as breathtaking as the view you’ll have once you reach the top of this mighty peak. This behemoth does not shy from the challenge of climbers conquering it. Instead, it welcomes that challenge by offering a variety of routes for those wishing to reach its summit. 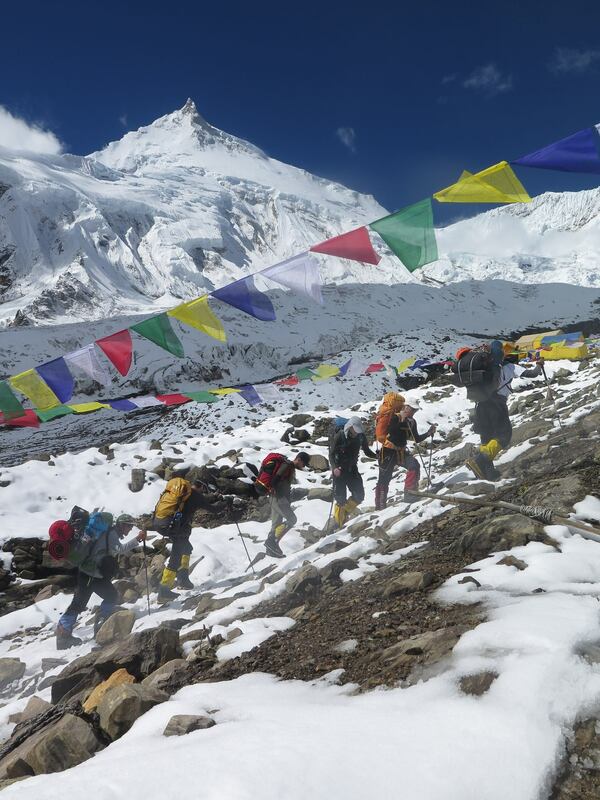 The most popular route is the Manaslu Trekking Route (177 km). This route follows an old salt-trading route along the Burhi Gandak River. Along this route, you will be able to see several incredible mountains. 10 of which are higher than 6,500m, with a few exceeding 7,000m. Thus making this expedition so much more than a race to the top of Mount Mansalu. But a trek through the jaws of the Himalayas, with the surrounding peaks as its gorgeous, jagged teeth. Our itinerary is extensive. However it can also fluctuate. 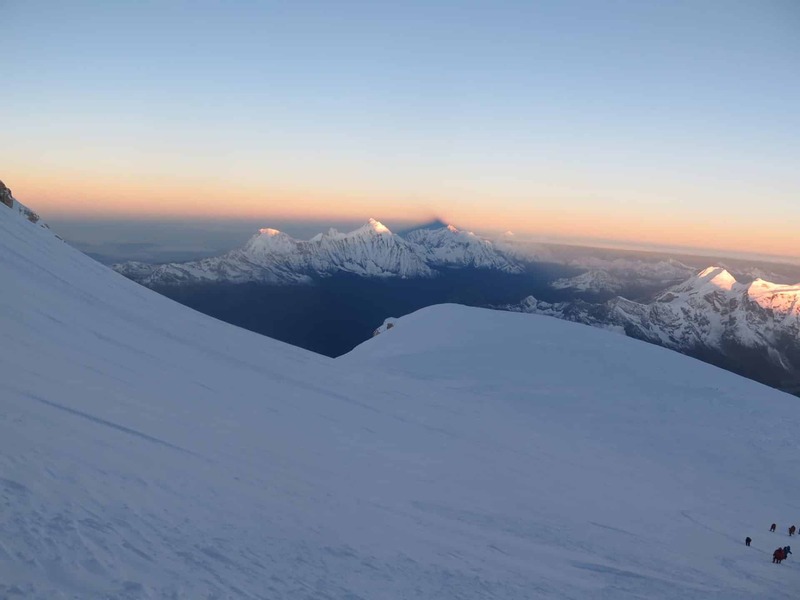 Things can happen and change on long expeditions that aim to conquer mountains like Mount Manaslu at any time. But that is why this trip is such an adventure. One that will push the very definition of that wondrous word. And finally, after you’ve pushed yourself to your limits, and gathered enough memories to last several lifetimes, we will all enjoy a delicious farewell dinner in Kathmandu. So come, join me on a life altering expedition to the top of one of the world’s mightiest mountains, Mount Manaslu. Where a summit only seen by a select, lucky few awaits. And if you would like to join me on a quest to reach the summit of Earth’s biggest, most powerful mountain, the undisputed king of the Himalayas, Mount Everest, you can join me here. Day 2: Expedition preparation in Kathmandu. Day 3: Drive to Besishar. Day 4: Drive to Dharapani (1,963m). Day 5: Trek to Goa (2,515m). Day 6: Trek to Bhimthang (3,590m). 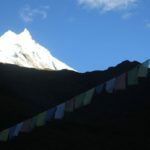 Day 7: Trek to Samdo (3,875m) via Larkya Pass (5,160m). Day 8: Trek to Samagaun (3,520m). Day 9: Rest day in Samagaun. 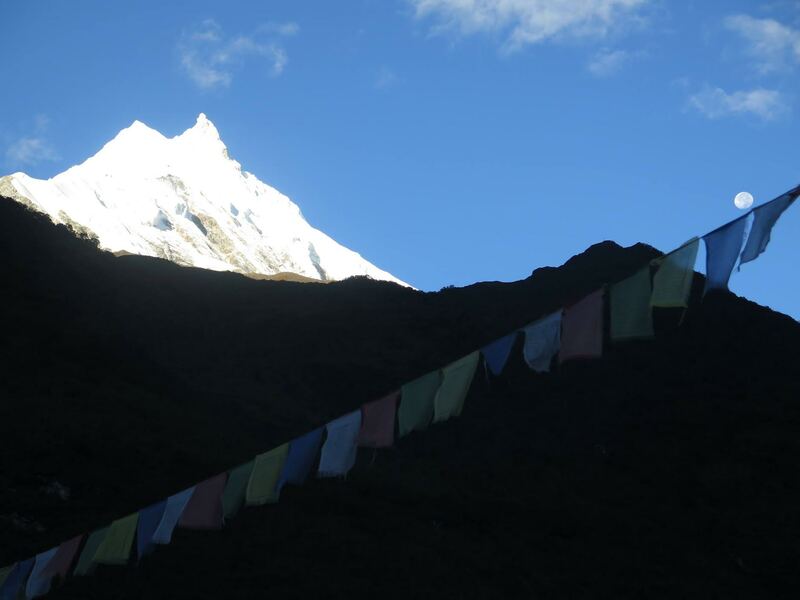 Day 10: Trek to Mount Manaslu Base Camp (4,700m). 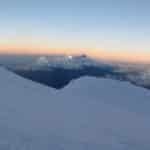 Day 11 to 26: Climbing Period to Summit of Mount Manaslu (8,163m). Day 27: Clean up Base Camp. Day 28: Trek back to Samagaun. Day 29: Helicopter flight from Samagaun to Kathmandu. Day 30: Rest and Shopping day in Kathmandu. Day 31: Transfer to Kathmandu International airport for departure home. Kathmandu International or Domestic Airport. 4 Nights in Kathmandu on B/B basis. 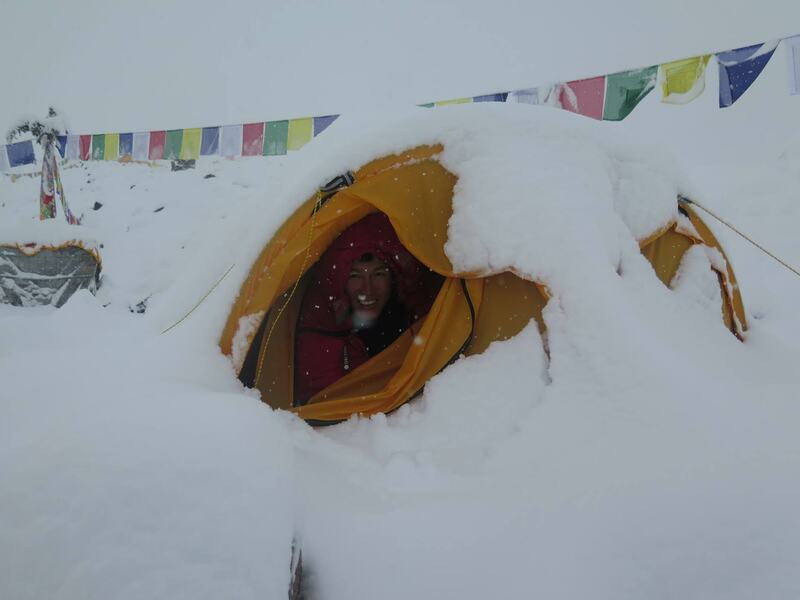 Camping at various sites, Mount Manaslu Base Camp, and in various parts of Mount Manaslu during ascent. Price does not include the 800 Dollar USD Summit/Safety bonus. Price does not include lunch and dinner in Kathmandu, as well as any extra nights in Kathmandu. Price does not include the Samagaun to Kathmandu helicopter ride. A satellite phone is included (5 dollars USD per minute). A company duffel bag will be given to each participant. The listed itinerary is not a fixed program. It is only intended to illustrate a likely schedule for the Manaslu Climbing Expedition. 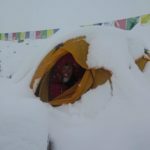 Because of the unpredictable nature of such expeditions, it is important to have a flexible plan in order to adapt to various, potential situations as they occur. 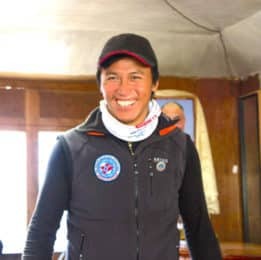 Any changes made to the itinerary will be made with the intention of maximising the benefits for the entire team's mission of reaching the summit of Mount Manaslu.